I’m sure I don’t need to remind you that September 20 is National String Cheese Day, as that has been the case every year since (checks notes) 2017. Yes, it was just last year that Galbani Cheese (“Italy’s Favorite Cheese Brand”) made that declaration. So it’s a bit ambiguous which nation “national” refers to, but whatever. I should note that string cheese (which, after all, is just mozzarella, in the form of small, individually wrapped sticks) was not invented by Galbani, but rather by Francis Baker of Baker Cheese. (Francis was the son of Frank Baker, who founded the company, and to whom the invention of string cheese is often and incorrectly attributed.) 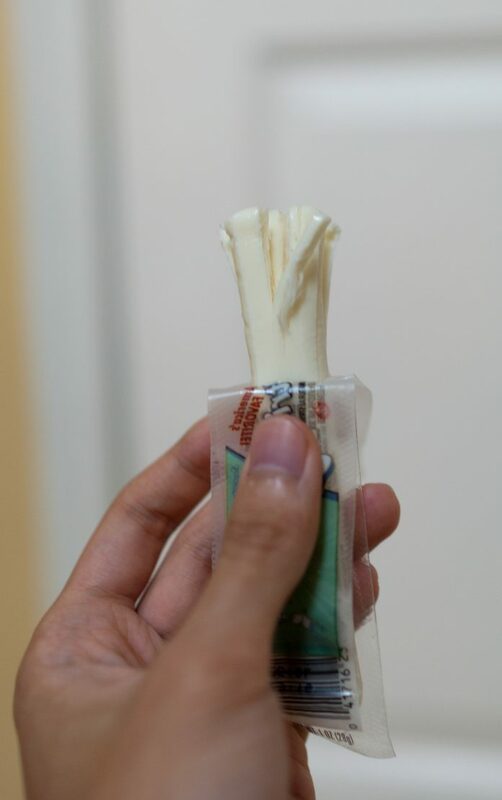 But remember: it’s not really string cheese unless you peel it, which of course all reasonable people do.